» How Jeff Sanders delivers his Online Courses using Learndash and DAP! How Jeff Sanders delivers his Online Courses using Learndash and DAP! and to get the most out of everything you create for your site"
In this DAPCast episode, I talk to DAP user Jeff Sanders about how he leverages the power of DAP and Learndash to deliver his online courses and manage his membership site. Jeff also has a very popular podcast called "The 5 AM Miracle" where he shares productivity tips that will help you tackle your grandest goals with extraordinary energy. He uses his podcast to generate traffic to his membership site, which is at JeffSanders.com. ​Jeff has also contributed an awesome behind-the-scenes video to the DAPCast BTS collection. Be sure to check it out. You can sign up below to access his BTS video. In this value-packed episode, Jeff breaks down the various components of his sales funnel and shares everything from how he generates traffic, how he converts his podcast listeners into subscribers, how he repurposes his content and how he integrates Learndash and DAP to manage and deliver his online courses. We also talk about why he uses both DAP and Learndash to manage and deliver his online courses. ​​Today, I've a very special behind-the-scenes video for you from Jeff Sanders! 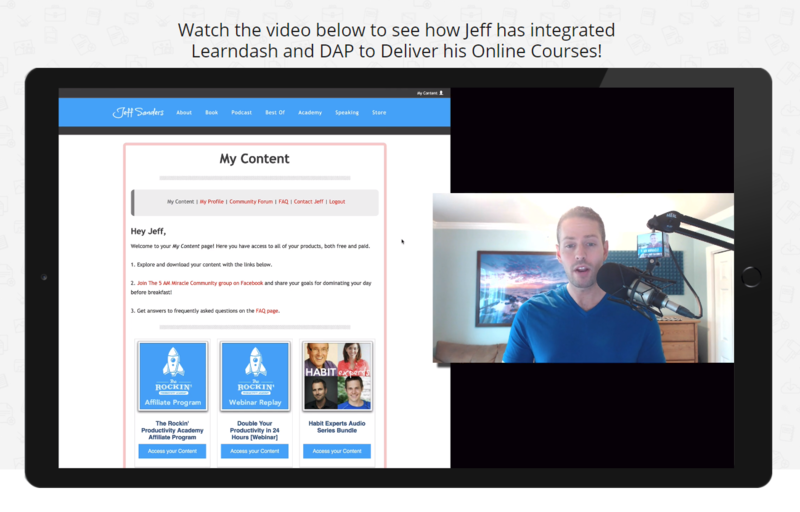 In this video, Jeff takes us behind the scenes of his membership site to show us how he leverages both DAP and Learndash to deliver his online courses and manage his academy. He shows us everything from user experience to the backend technical set up. What an awesome video! Sign up below to access Jeff's video. ​Sign up below to watch Jeff's behind-the-scenes video and let me know what you think in the comments below. every time a new episode goes live! Leave your comment, feedback or question below and I'll be happy to answer them in an upcoming Episode of DAPCast! 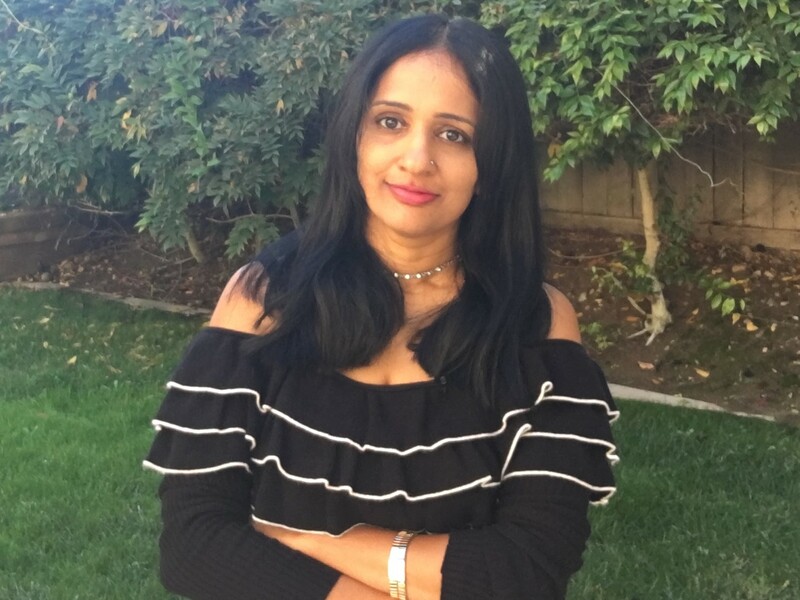 Join hundreds of other Membership Site Users in my Free Facebook Group. Just post your question and get direct answers from me. Help others discover this podcast.